SINGAPORE – Edmund Tie & Company (ET&Co) announced today that Edmund N S Tie will retire as the company’s founding executive chairman, effective 1 January 2019. Mr Edmund Tie. Picture: Edmund Tie & Company. 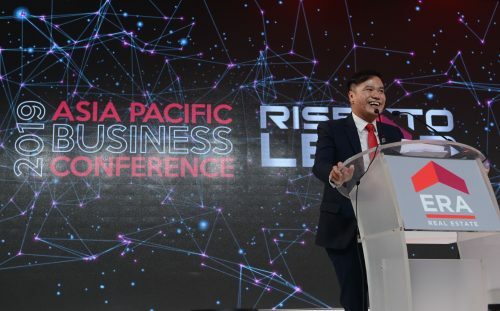 Following the successful establishment of ET&Co in May 1995 together with 12 founding partners, Tie initiated the global integration of the business with DTZ Holdings in January 2000 while jointly spearheading the Southeast Asian regional expansion and growth including Malaysia and Thailand. 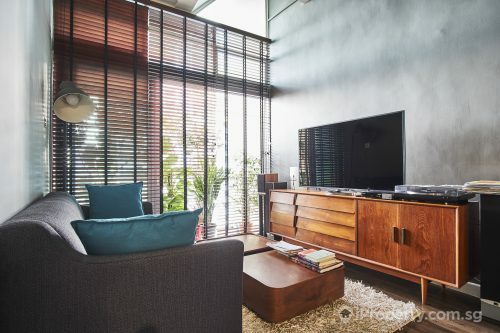 In July 2016, Tie led a management buyback of equity from DTZ International and thereafter relaunched the firm – from DTZ Debenham Tie Leung (SEA) Pte Ltd to Edmund Tie & Company (SEA) Pte Ltd.
Today, ET&Co is a full-service real estate consulting firm that offers a comprehensive suite of agency and professional services including investment advisory, retail, office and industrial, residential agency, auction and sales, valuation advisory, statutory valuation and property tax advisory, research, consulting, property management, and hospitality management, with a staff strength of over 400. The Public Service Medal (Pingat Bakti Masyarakat), 2001. The Public Service Star (Bintang Bakti Masyarakat), 2006. Community Chest Special Recognition Award conferred by President Tony Tan at the Istana in 2014. 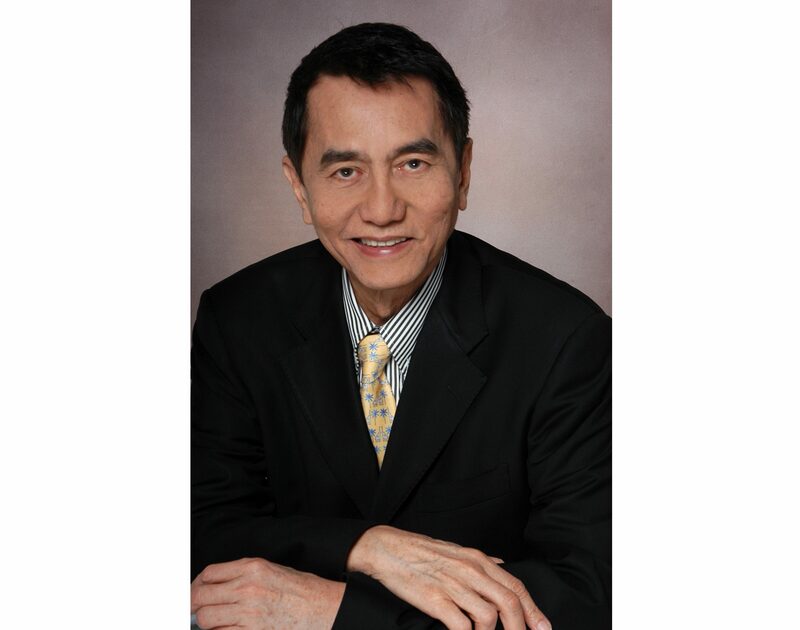 Tie is a board member of the LaSalle Foundation and the Visual Arts @ Temenggong Ltd (from 2009), an honorary board member of the Phillippine Bayanihan Society, Singapore (PBSS), and was the chairman of Urban Land Institute’s South Asia Council from 2004-2008. “It has been an honour and privilege to journey with all my colleagues in this fulfilling task of jointly contributing to the growth of ET&Co over the last 23 years as a formidable and successful home-grown local consultancy amidst stiff competition from the global players – but we made it – thanks to the support of our clients and business partners, collaborative team efforts and hard work from all shareholders and staff alike. 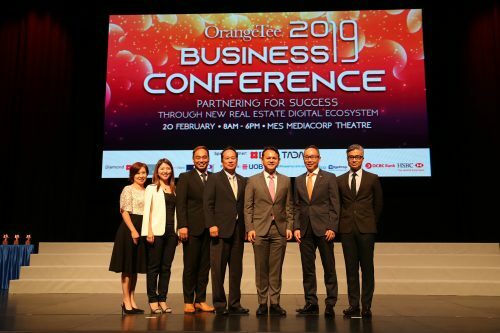 No doubt I am confident that the firm will continue to achieve greater heights of success in the years to come under the capable leadership of the management team led by our CEO, Ong Choon Fah,” commented Tie. Tie will remain as a senior advisor to the company.